Featuring a private balcony overlooking the sea, this air-conditioned room includes a seating area with an LCD cable TV and a fridge. The bathroom is fitted with a bathtub. 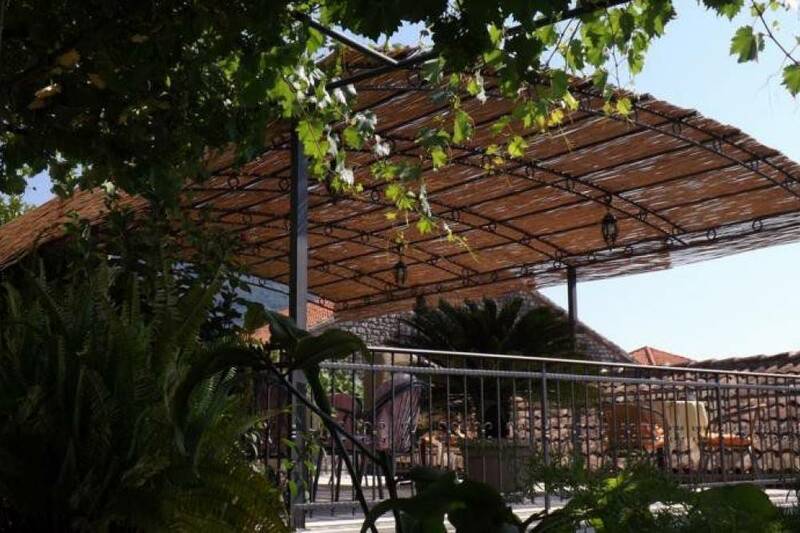 Guests have access to a shared furnished terrace. 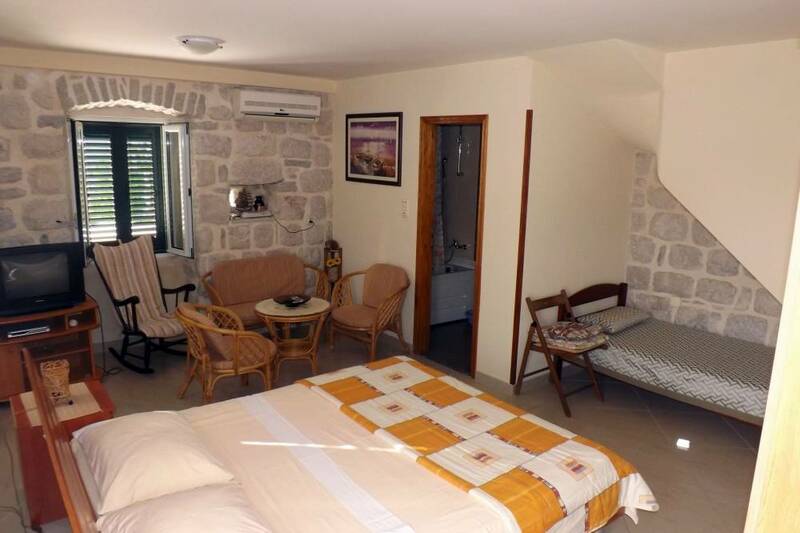 - Room Size: 28 m², Bed Size(s): 1 single bed, 1 double bed. 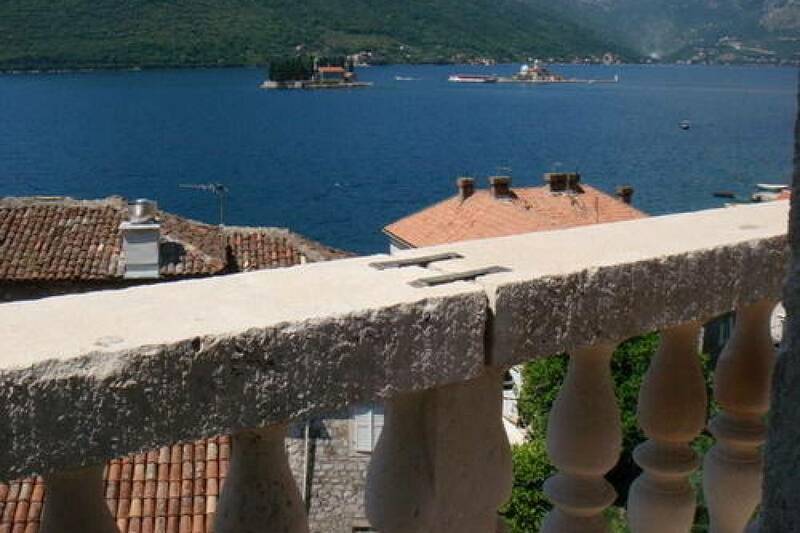 Located in the very centre of Perast and just 200 metres from a pebbly and stone-paved beach, Gudelj Apartments offers air-conditioned accommodation with free Wi-Fi. Guests are welcome to use the free-to-use barbecue facilities. 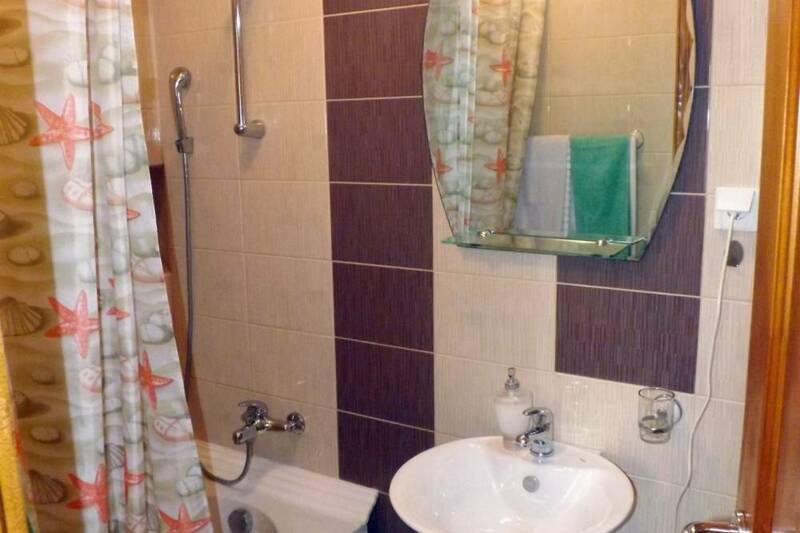 Each unit comes with an LCD cable TV and a private bathroom with either a bathtub or a shower. 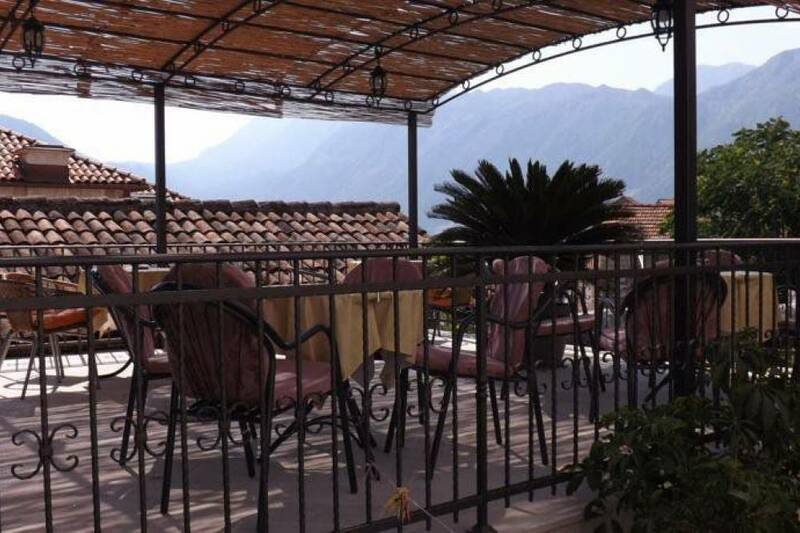 Guests have access to a shared furnished terrace. A restaurant serving local and international food is a short walk away, while a green market, grocery shop and the nearest bar can be found about 100 metres away. 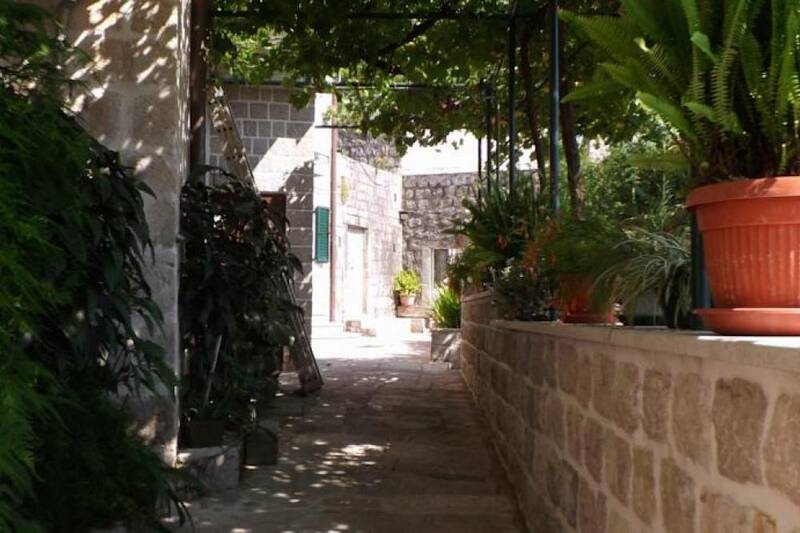 Boat trips to the small island of Gospe od Skrpjela can be organised just a few steps from Apartments Gudelj. The Fortress of Saint Cross is 200 metres away. 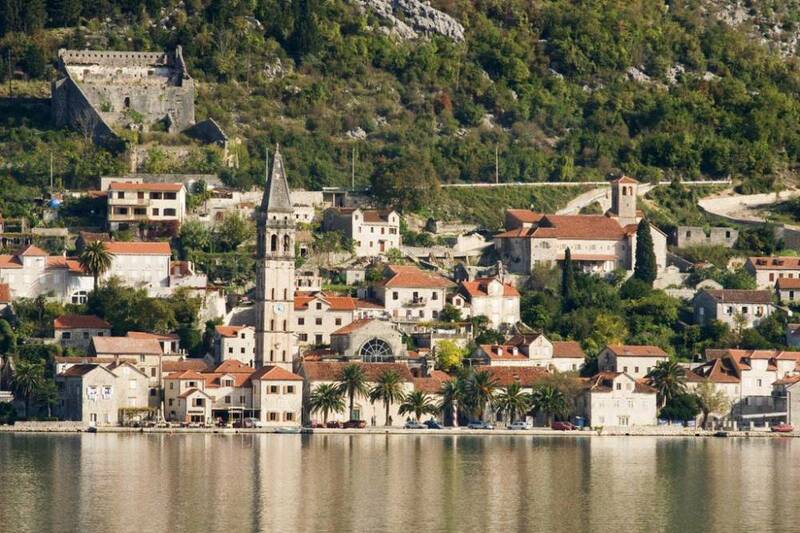 The UNESCO-protected Old Town of Kotor with the historic Castle of Saint John is approximately 14 km from the property. Public parking is possible at a location nearby (reservation is not possible) and costs per day 2 €. The location in this beautiful place and the view. The apartment is also really clean. WI-FI signal was sometimes weak. Perfect. 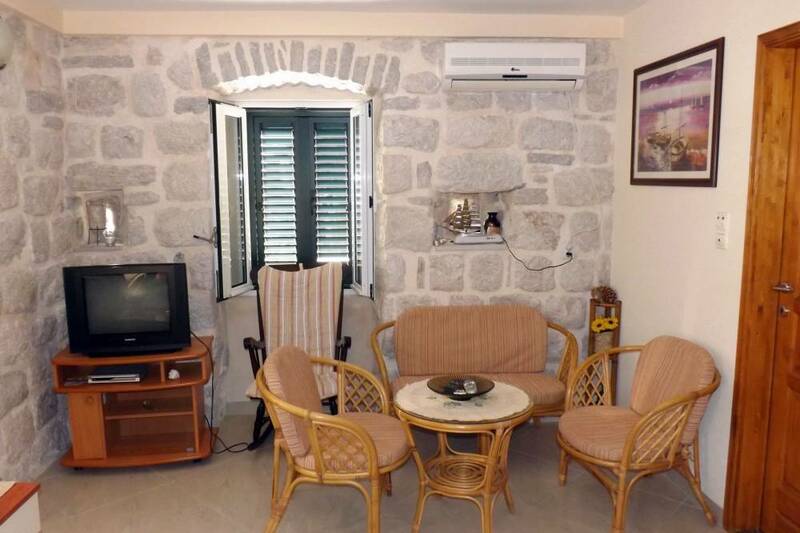 These apartments are brand new, and they are lovely decorated and extremely clean. Kitchen is full equipped. Great views from the bay. The hosts are very helpful. 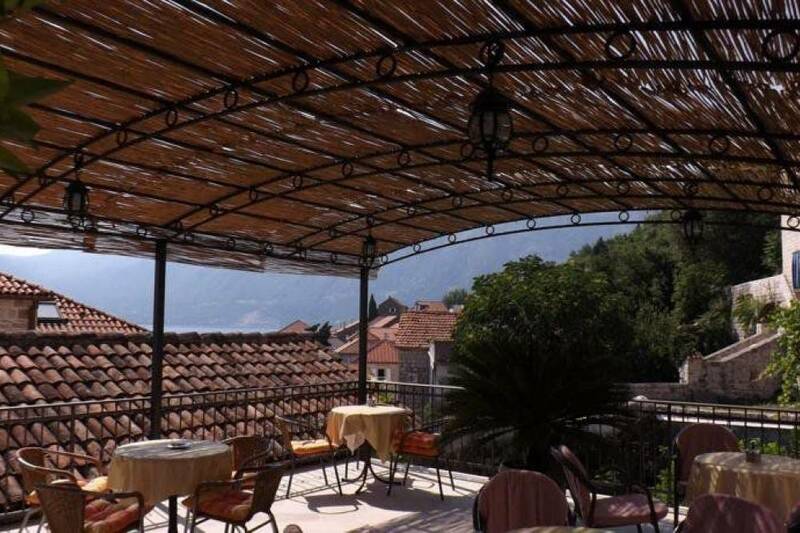 Great location in a beautiful and historic village overlooking the Bay of Kotor. The host is very friendly and helpful. 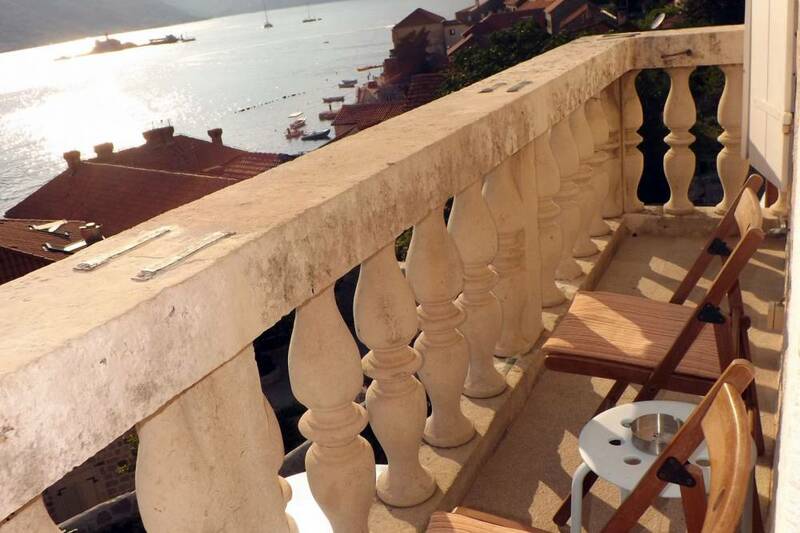 Perast is the prettiest village on the bay, and a great place to stay, paticularly as cars are somewhat prevented from congesting the lovely setting. 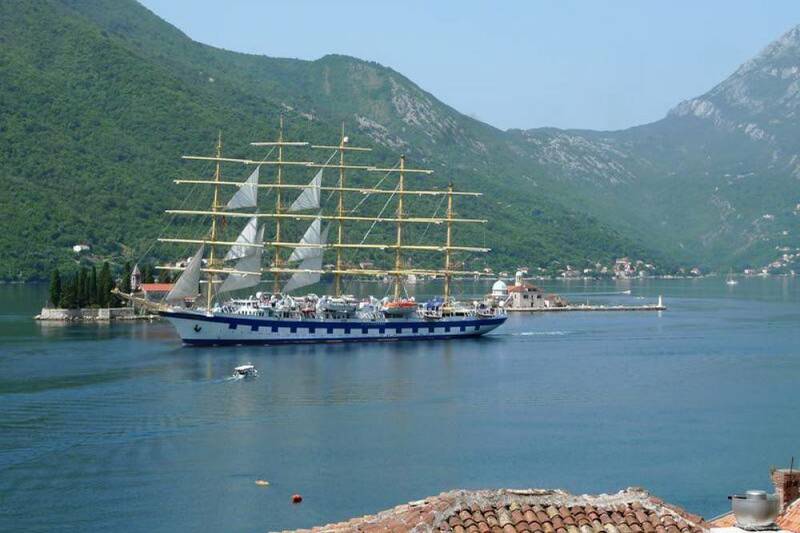 The local bus service linking Kotor is excellent.